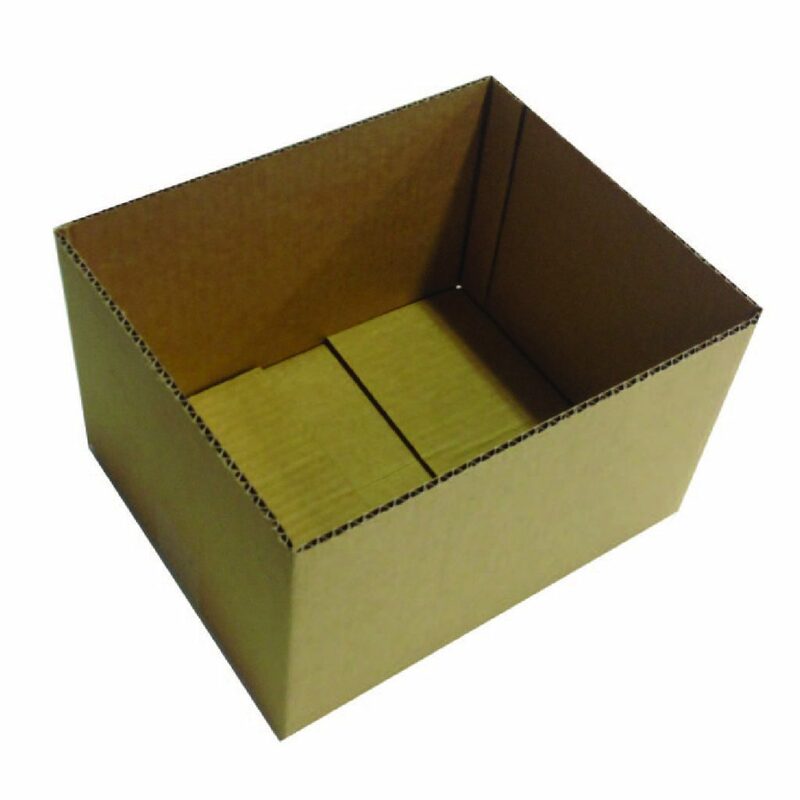 We can produce these types of boxes with minimal lead-time and without the need for tooling. The following designs are some of the more common examples. This box design is the most commonly used. It is glued on one edge and requires tape to seal both the top & bottom. 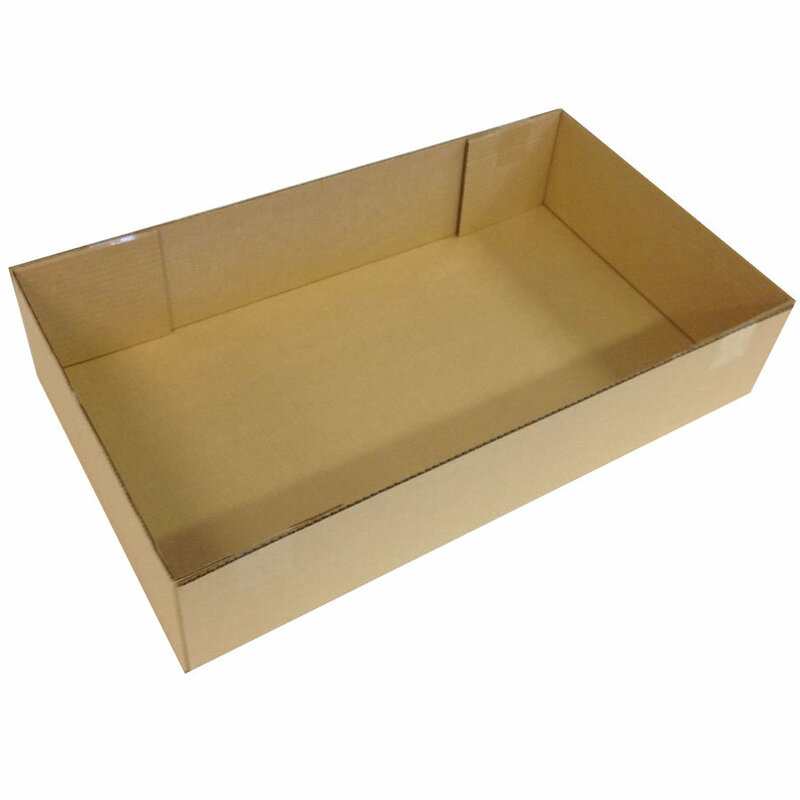 This box is typically used in conjunction with a separate lid so that the contents can be easily accessed. 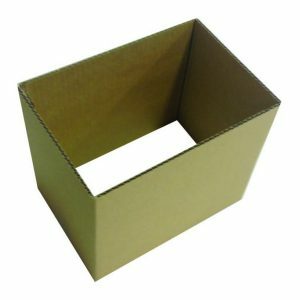 This box design is typically used in conjunction with a top & bottom cap or as an insert to reinforce the inner walls of an outer box. 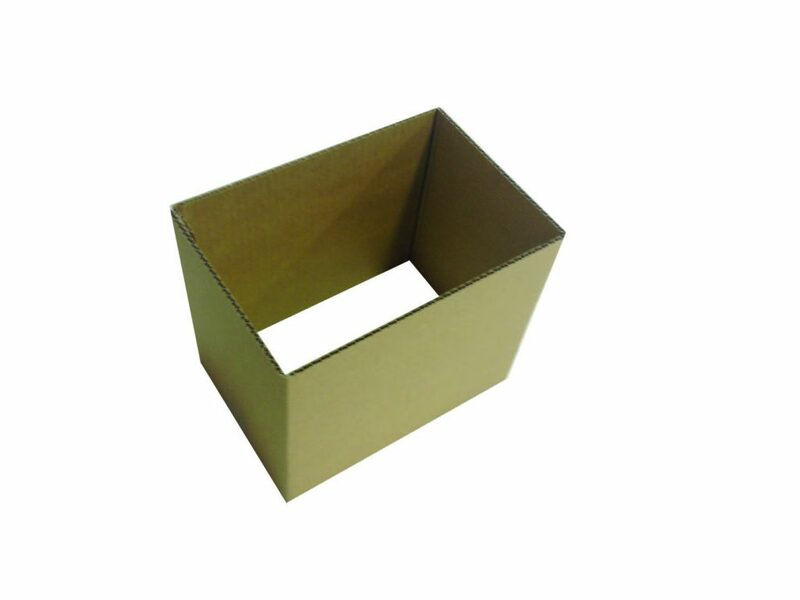 This design is typically utilised as a lid & base, creating a box that can easily be accessed. 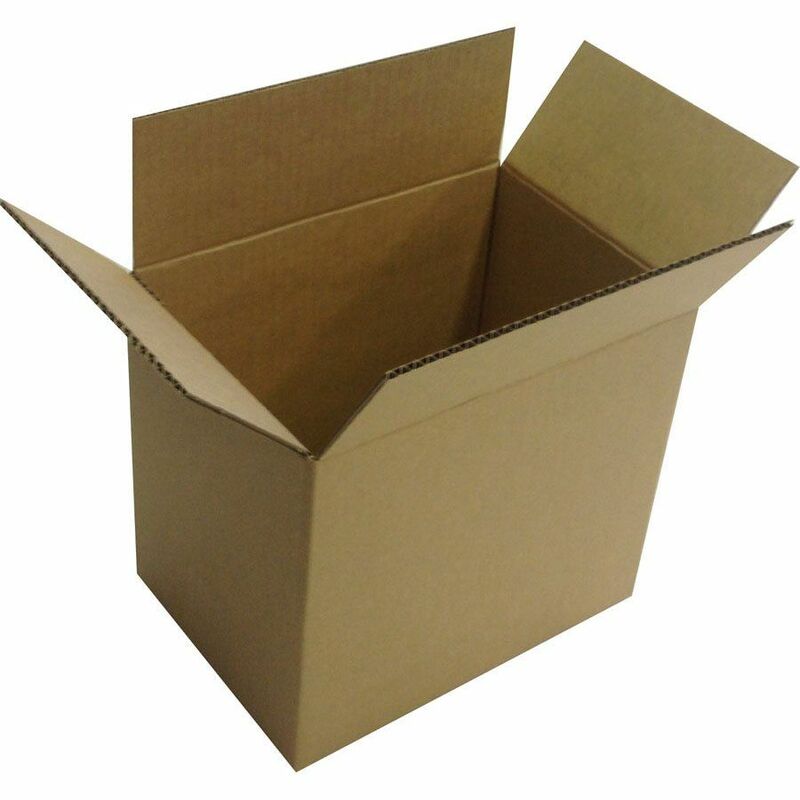 Alternatively, as a lid for box designs with an open top. 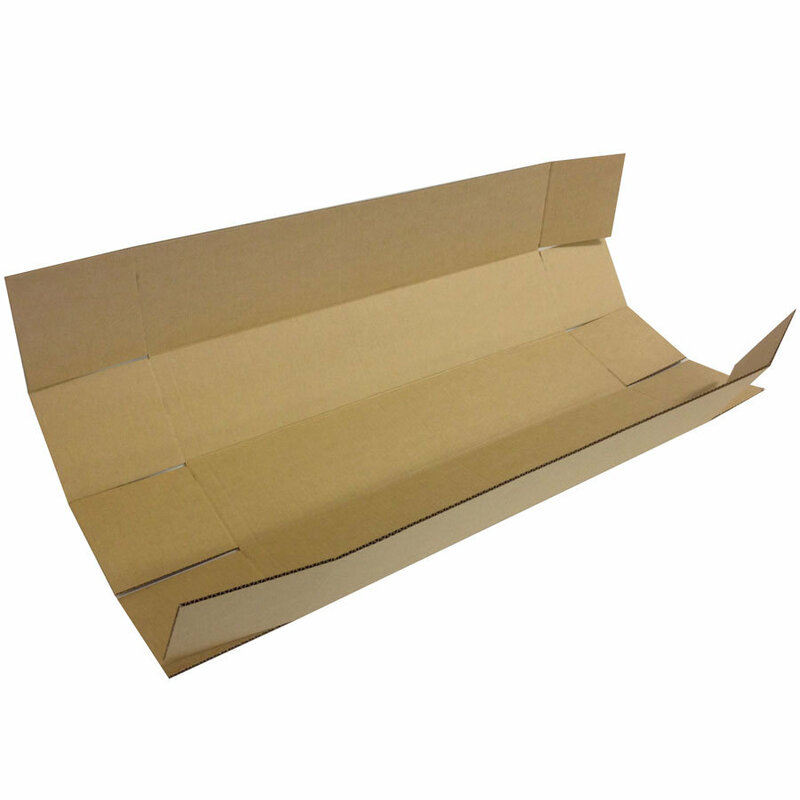 Often referred to as a flat-pack, this box design is ideal for packaging product which has a large surface area, yet short in height. This pack is often sourced by the printing industry due to it’s versatility and ability for the 1 box size to work for multiple height products. This box design is typically used to package product which is long in length, yet narrow in width. 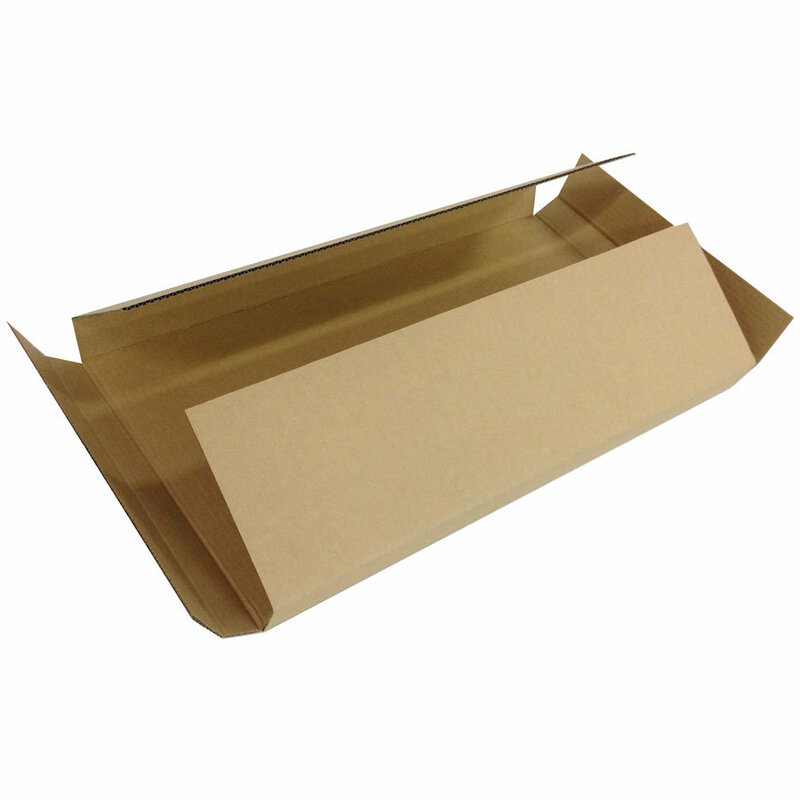 It is designed to wrap around the product being packaged, making it an efficient and effective packaging solution.